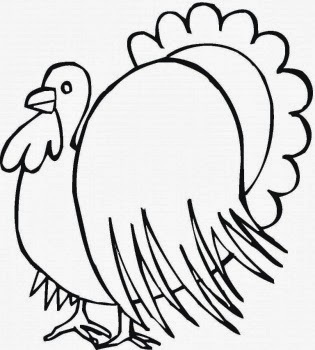 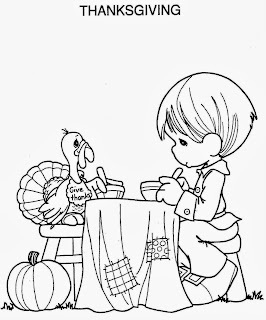 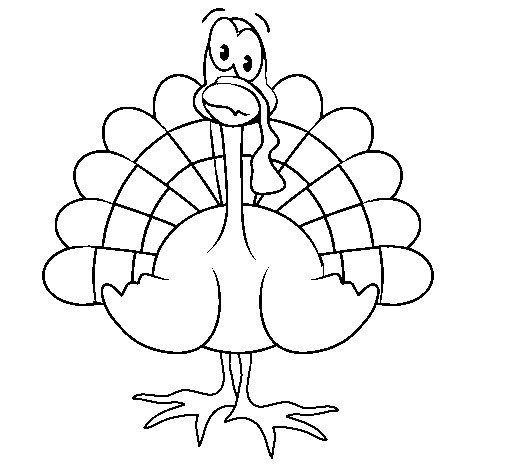 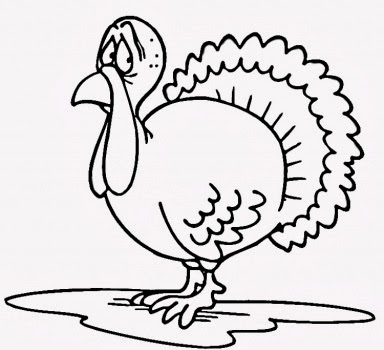 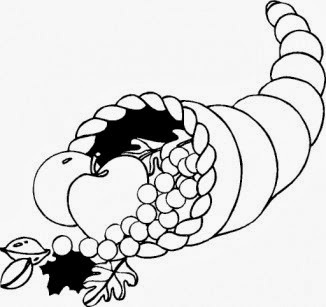 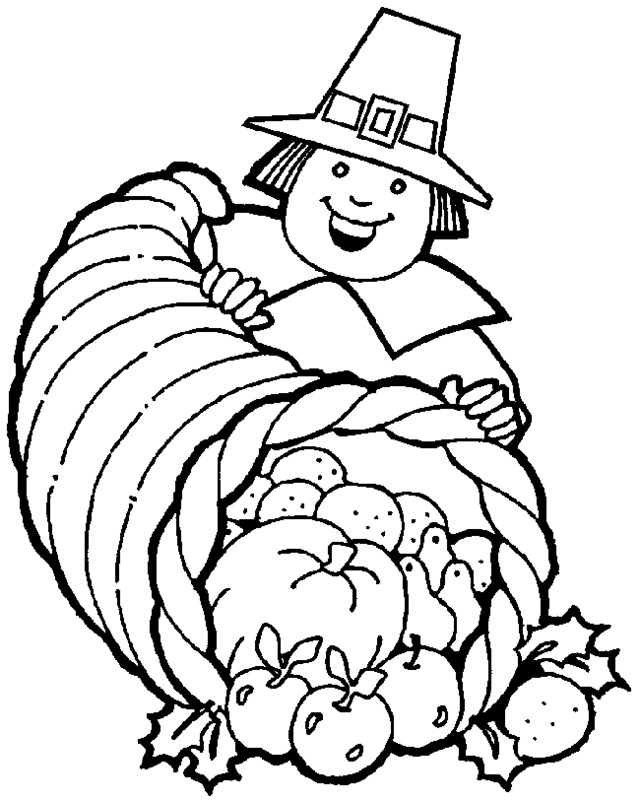 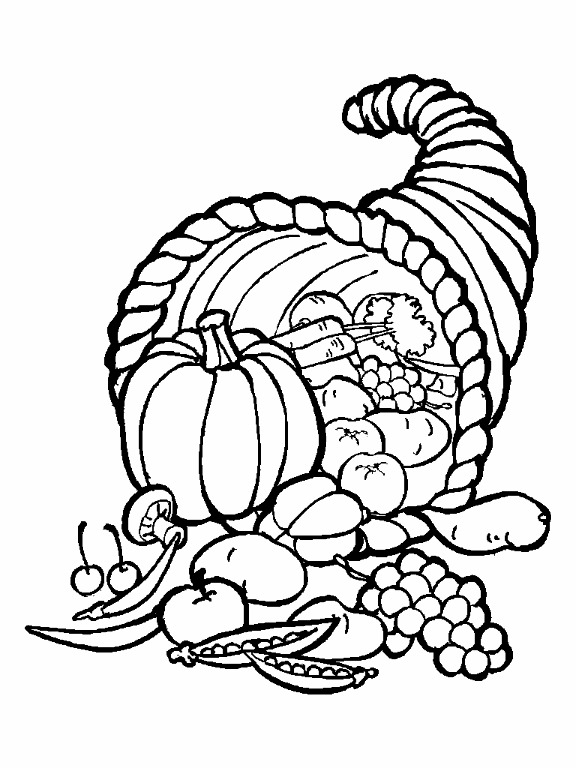 One of the most important celebrations of the year is Thanksgiving Day, and children like it too, for that reason it is a good idea to give them some drawings for coloring. 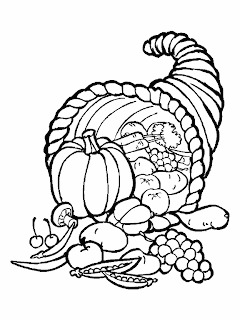 Below you can find some interesting ones. 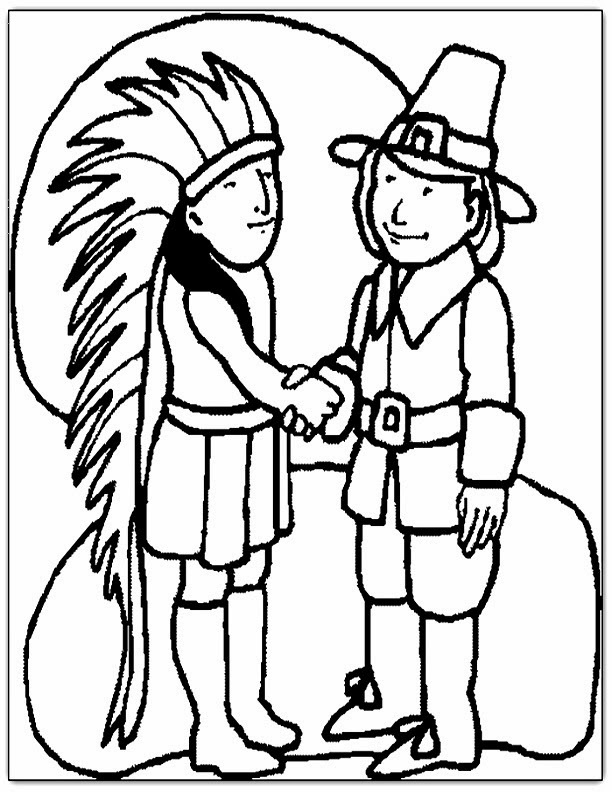 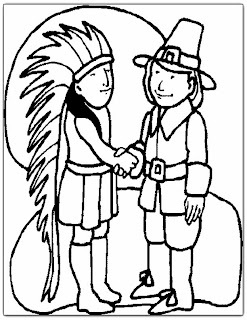 An Indian and a Pilgrim shaking hands. 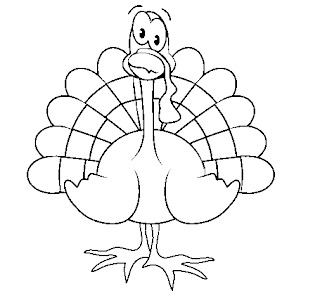 A Turkey for Thanksgiving Day. 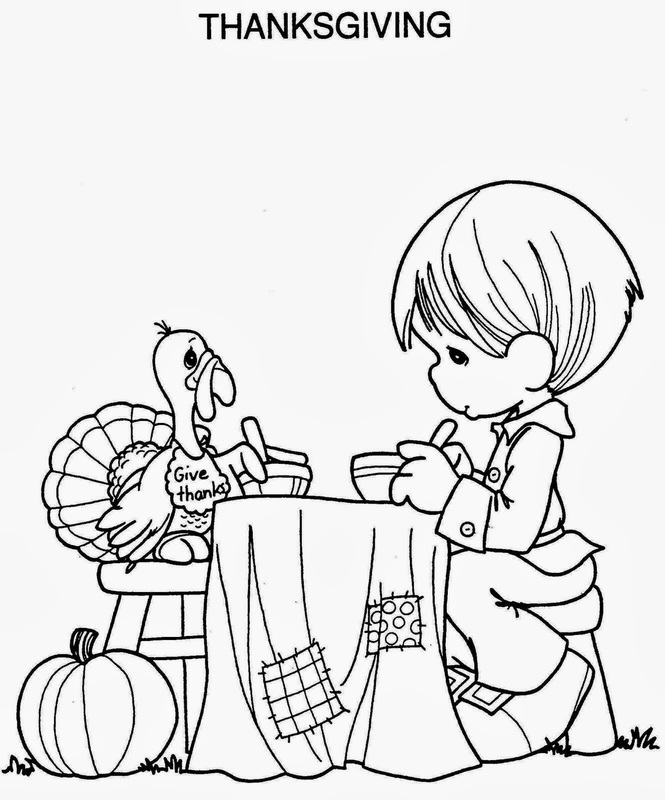 A kid and a turkey sharing a meal. 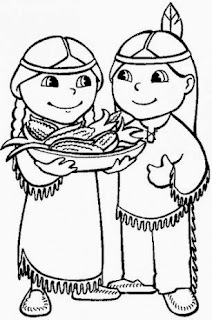 A couple of Indians with food. 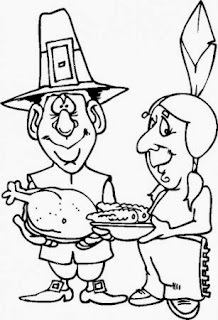 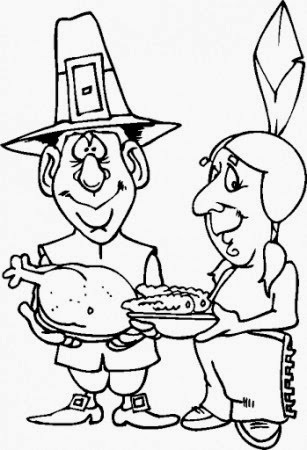 An Indian and a Pilgrim smiling. 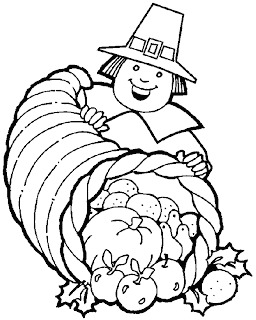 A horn of plenty with a Pilgrim.